Our customers continue to choose us as the number one taxi firm because we provide a service that others fail to compete with. Greenwich taxis provide you an independent car along with a driver. This is an online website. Through this website you can easily contact us or access to a cab at your door step. 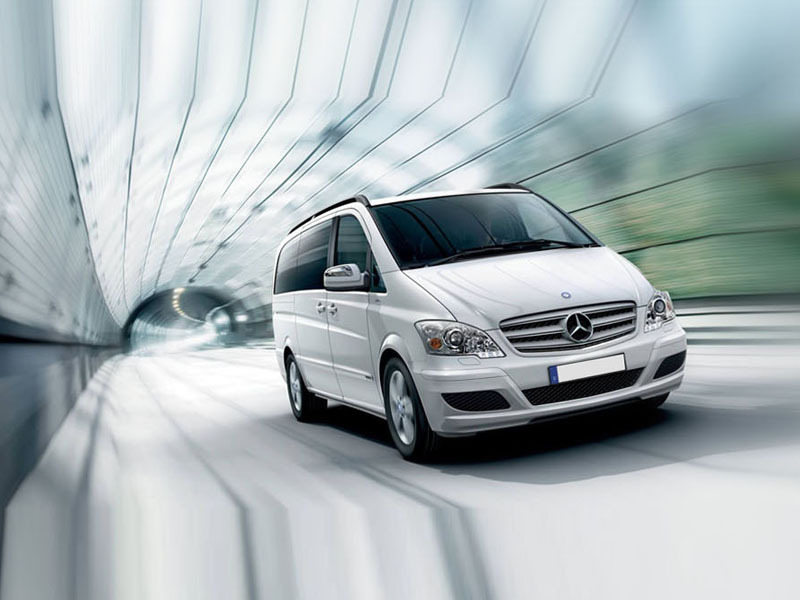 Our taxi is fulfilling all your necessities and desired requirements. You can travel within a city or as well as outside the city. After placing the order the driver with a cab will be at your place without any wait. Our coverage areas are: SE10, SE7, SE3, SE18, SE9, SE8, SE12, SE13, SE2, SE28 and DA16.